This entry was posted in Rice Cooker on April 22, 2017 by Edwina. 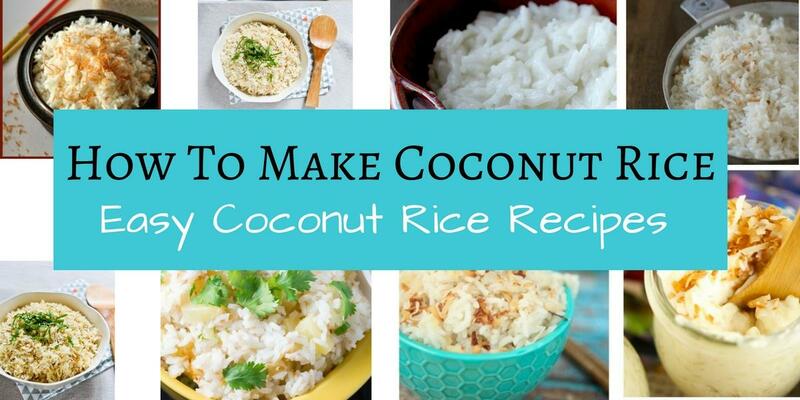 If you are still eating plain rice with your meals, you really need to learn how to make coconut rice today. You won’t regret it. This entry was posted in Rice Cooker on March 31, 2017 by Edwina. This entry was posted in Rice Cooker on March 27, 2017 by Edwina. 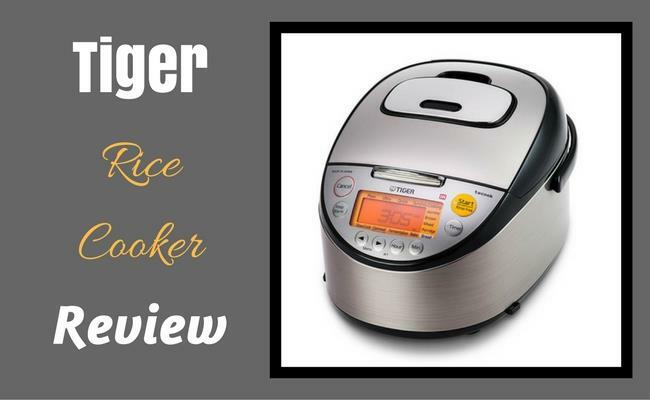 Induction Rice Cooker: What’s All The Fuss About? Induction rice cookers are fast becoming known as the best way to achieve better flavor and better texture from your rice at home. 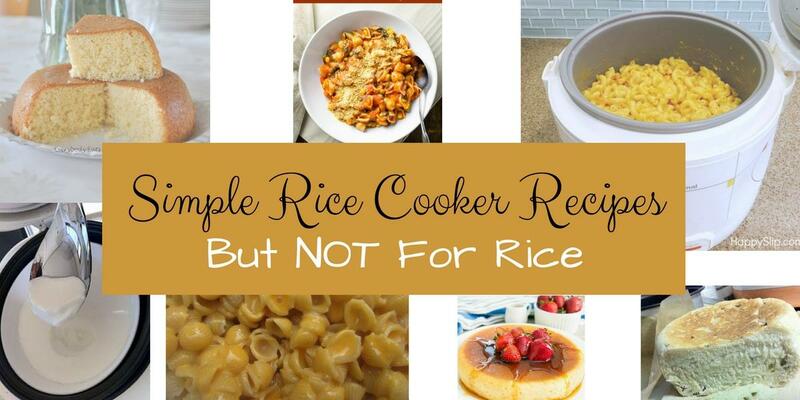 If you eat rice, you need an induction rice cooker. This is high tech cooking at its best. 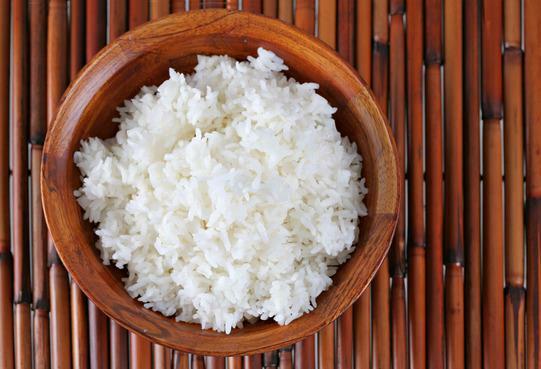 If you take your rice cooking seriously, this is the perfect product for you. 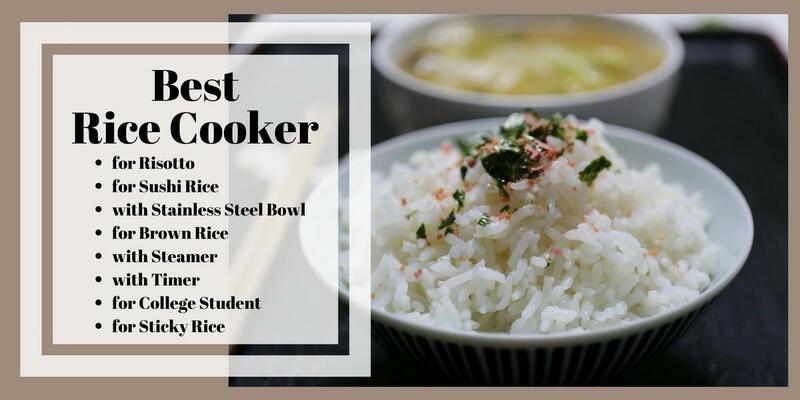 If you’ve cooked rice with an ordinary rice cooker in the past you’ll notice the difference when you switch to induction cooking. This entry was posted in Rice Cooker on February 10, 2017 by Edwina.